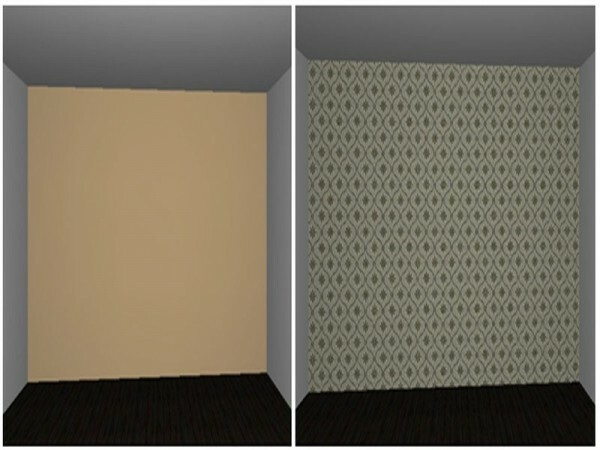 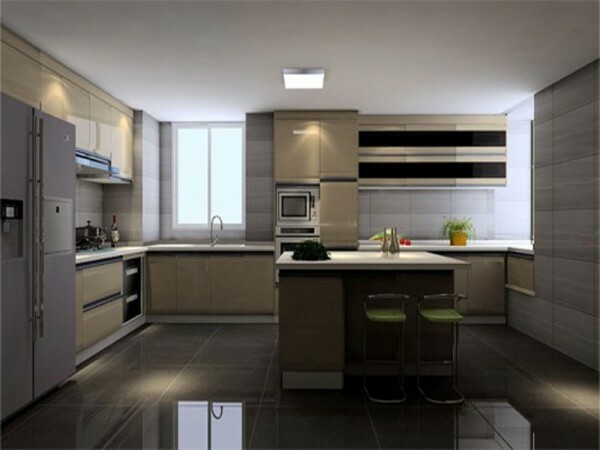 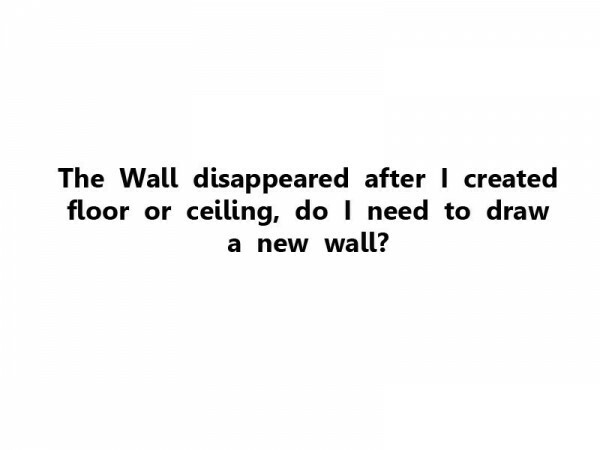 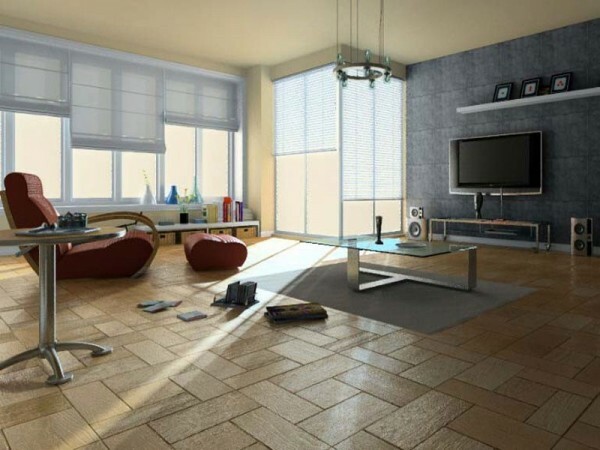 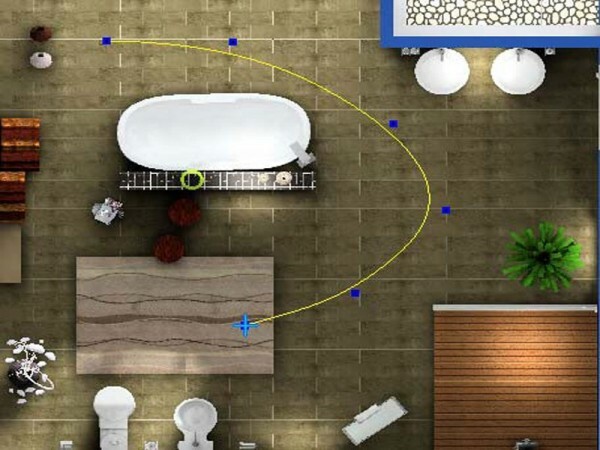 The Wall disappeared after I created floor or ceiling, do I need to draw a new wall? 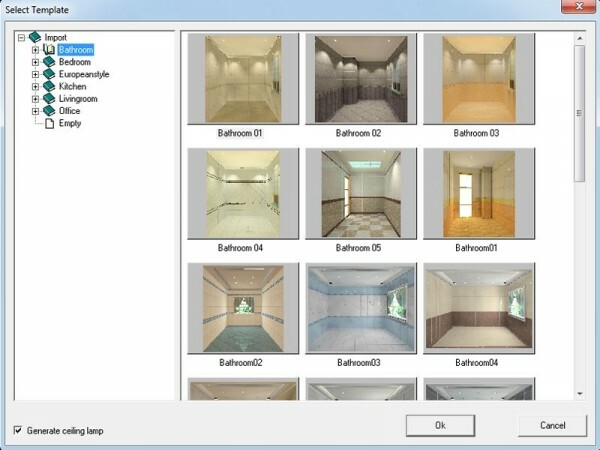 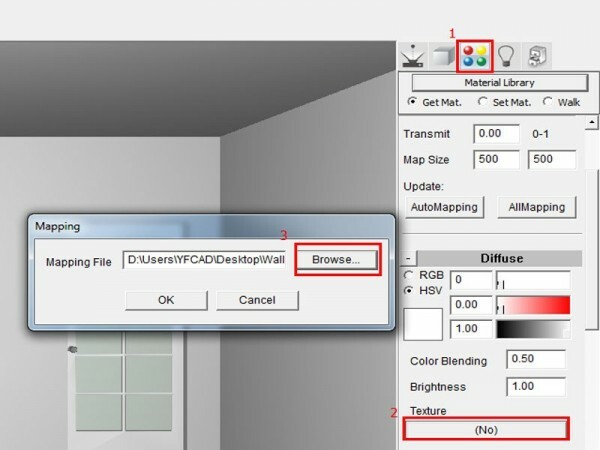 When I insert door or window in Modeling, why there is no dynamic location prompt? 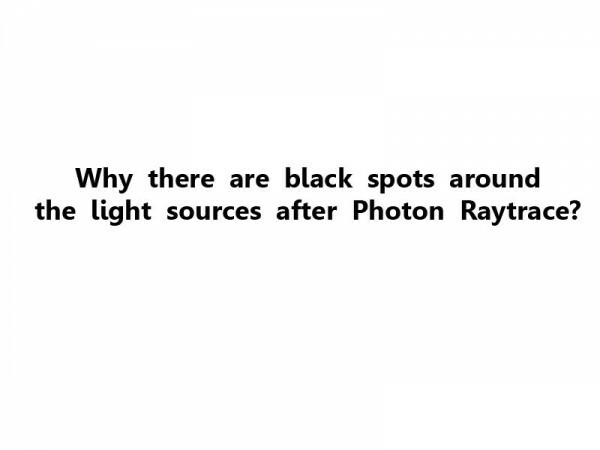 Why there are black spots around the light sources after Photon Raytrace? 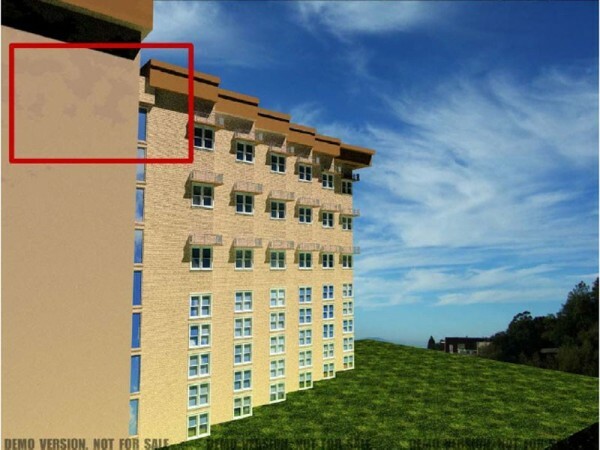 Why there has black ink in the objects of an exterior scene after Photon Render? 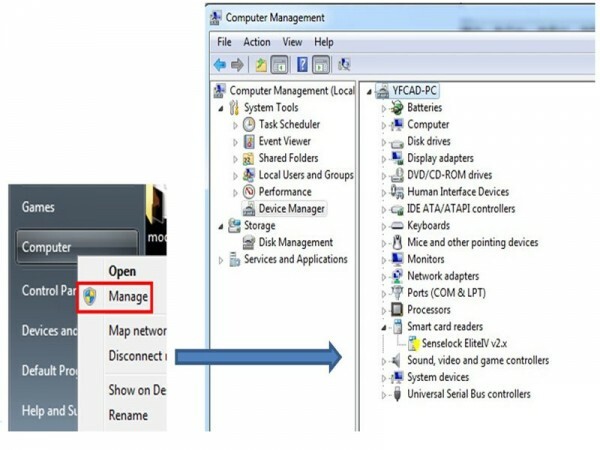 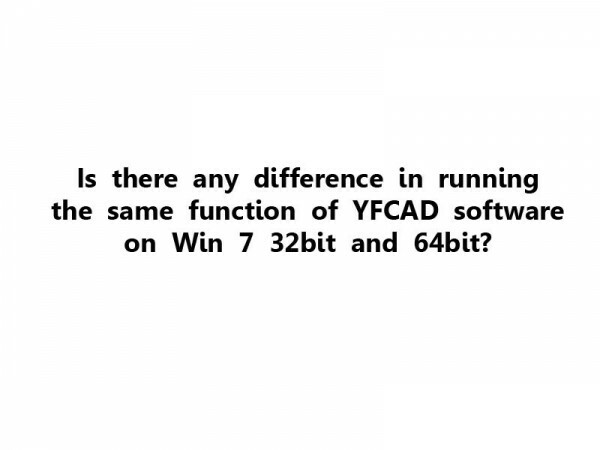 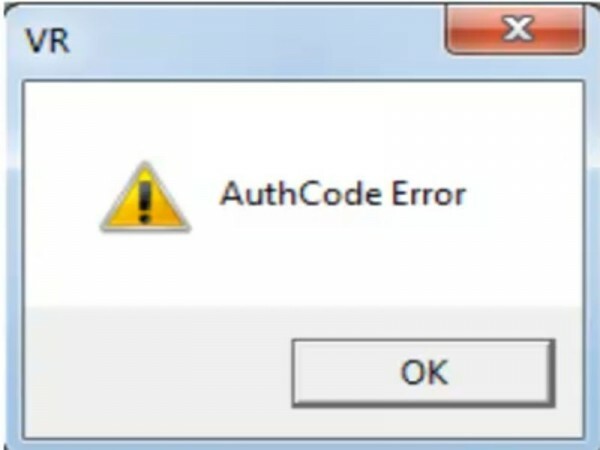 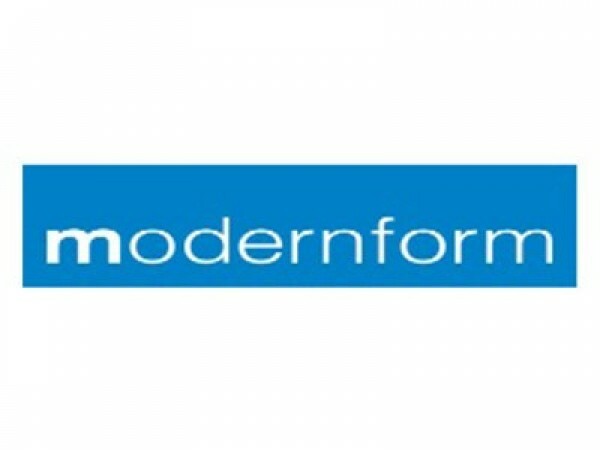 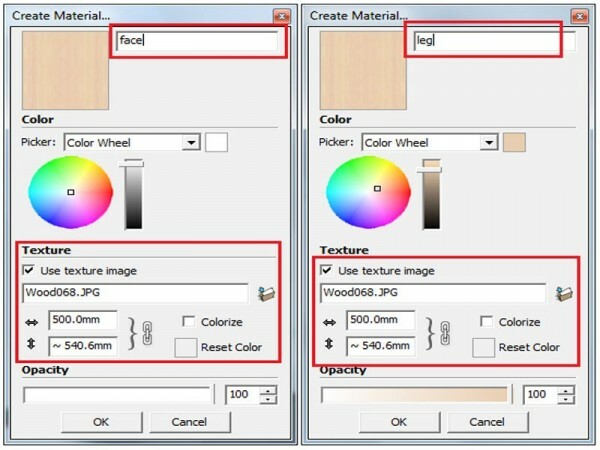 Is there any difference in running the same function of YFCAD software on Win 7 32bit and 64bit? 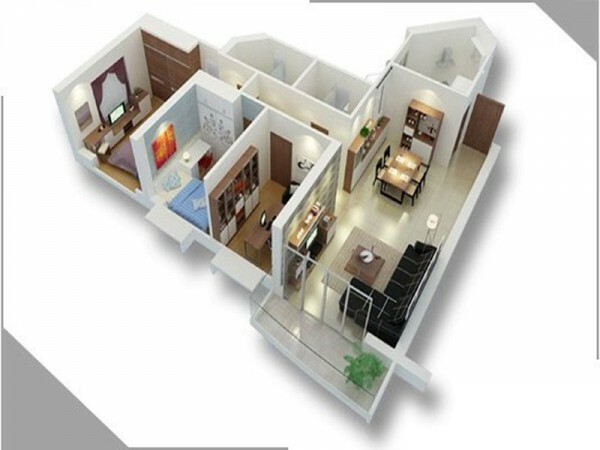 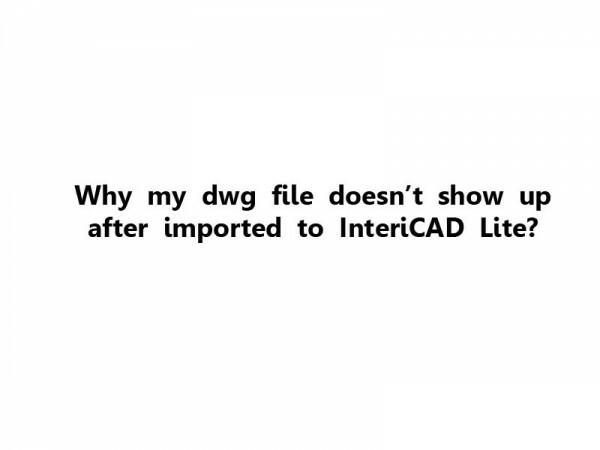 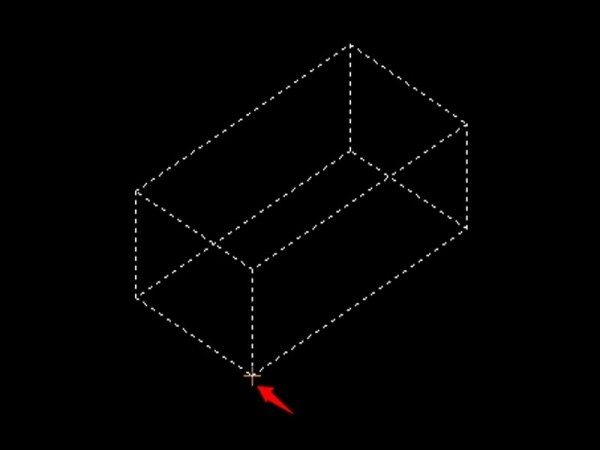 Why my dwg file doesn’t show up after imported to InteriCAD Lite? 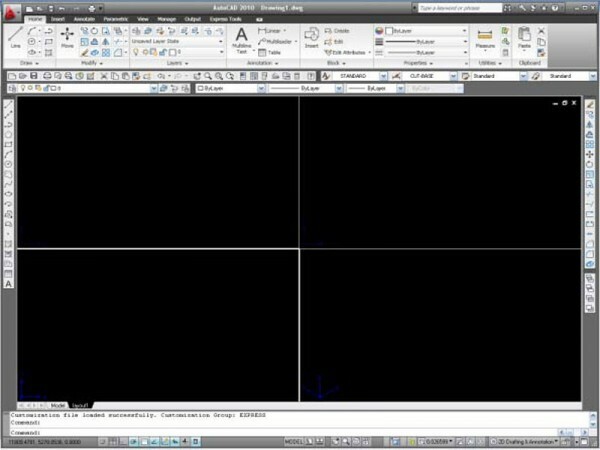 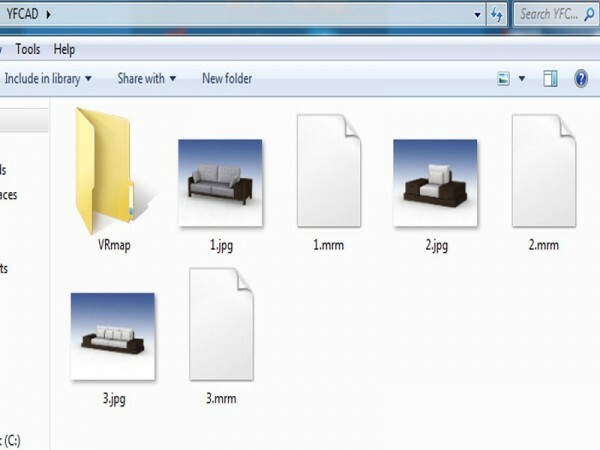 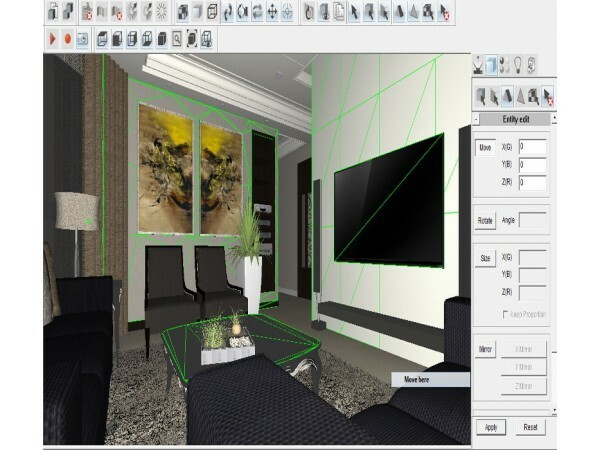 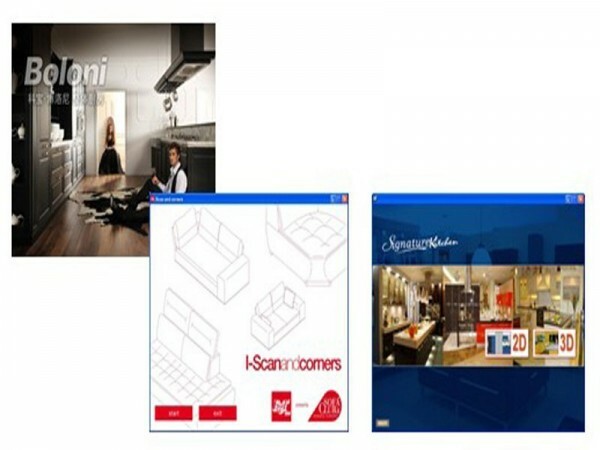 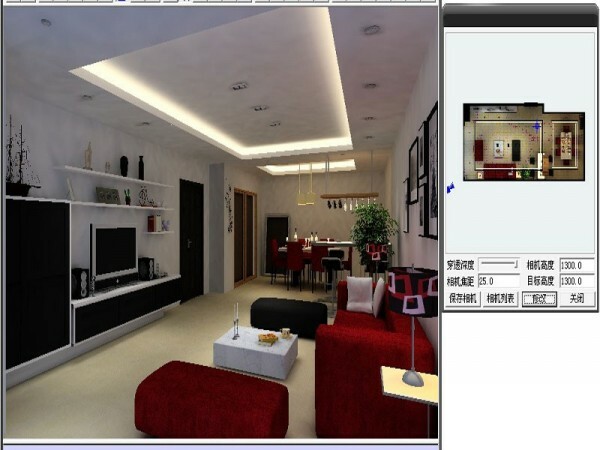 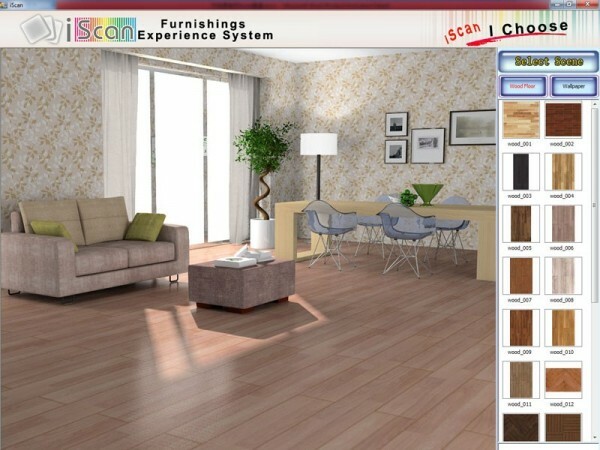 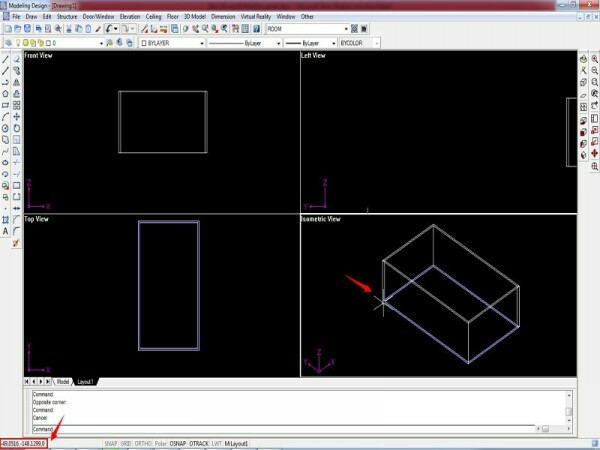 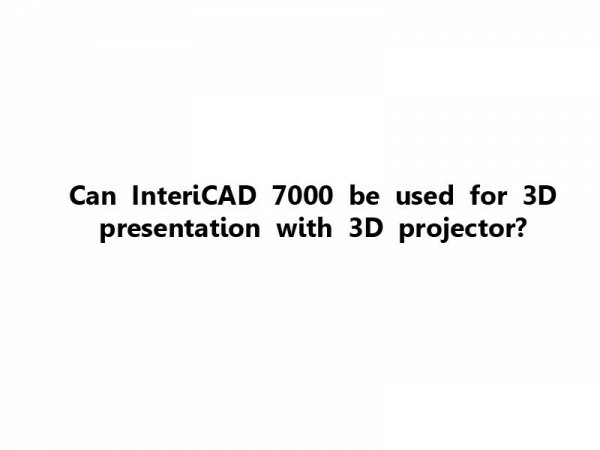 Can InteriCAD 7000 be used for 3D presentation with 3D projector?